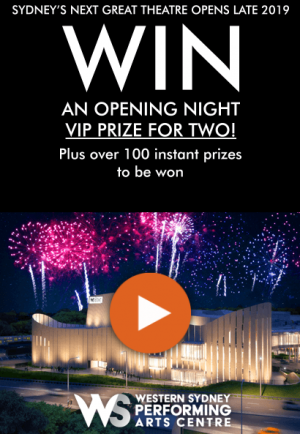 Western Sydney Performing Arts Centre Win an Opening Night Experience! 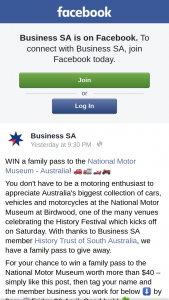 a) scan a QR code to their personal devices, which will automatically connect them to a designated online competition page where they can enter their name, address and email on an online competition page. 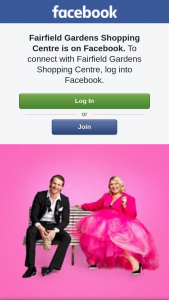 In doing so, the entrant is agreeing to join the Western Sydney Performing Arts Centre and West HQ database. b) Entrants will be directed via an online hyperlink to enter their name, address and email on an online competition page. In doing so, the entrant is agreeing to join the Western Sydney Performing Arts Centre and West HQ database. Once registered, the user will be given the opportunity to play a game to touch the animated fireworks on the screen to reveal if they are an instant winner of a minor prize. All entrants regardless of if they have won a minor prize will go into the draw for the major prize. The minor prizes will be drawn randomly during the competition period. Transportation to and from Novotel West HQ is at winners cost. For the avoidance of doubt no additional spending money will be provided. 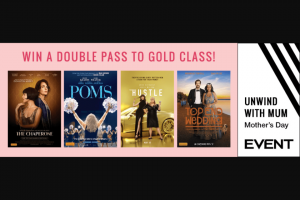 100x Reading Cinema $11.00 movie voucher tickets to be won. Ticket is only to be used for 2D films top the value of $11.00 each. Voucher will have no expiry date. 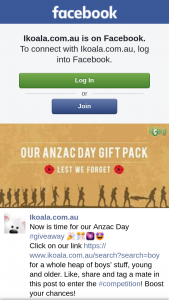 Entry is only open to Australian residents 18 years and over. The following persons (and their immediate families) are not eligible to participate in or win the promotion. Persons employed by any other supplier or contractor of the Club who at or about the time of a particular draw, or during the entry period for the promotion, are on the clubs premises in that capacity such as an employee. All decisions are final and are at the discretion of West HQ Management. Prizes are not transferrable, cannot be substituted or exchanged for another item.